Is Christmas Good for the Jews? God almighty has honoured mankind!! Does Christianity Agree with the Bible? Why do people buy Christmas presents? We certainly need a more educated faith community. Thanks for doing your part. 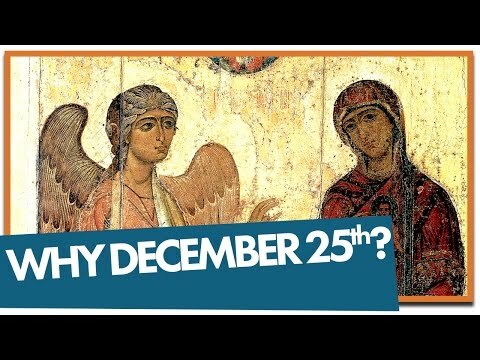 How important was the birth of Jesus for the first Christians? …unless you are a Republican presidential candidate. An obvious reference to the extremist Muslim organizations in too many countries of the world. This certainly sounds like a direct challenge to the ‘one child policy’ of the present Chinese government. Benedict’s interesting and profound choice of words for the age-old debate between faith and good works.